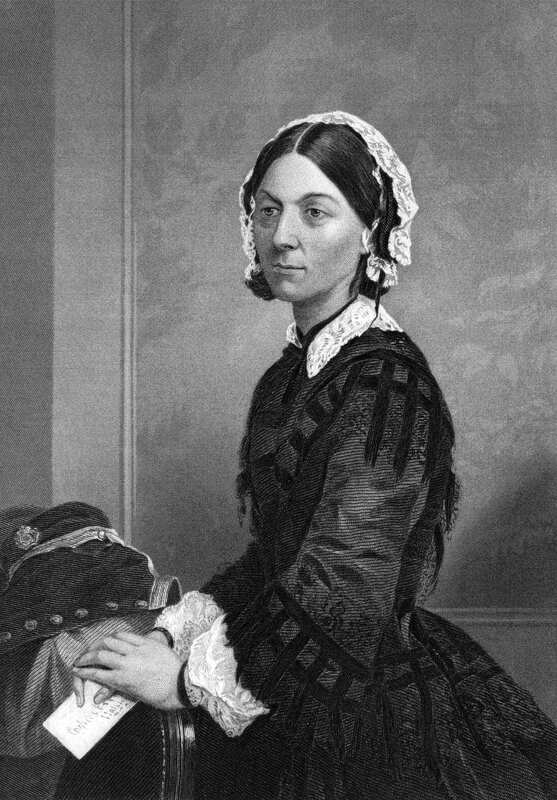 Florence Nightingale, founder of modern nursing. 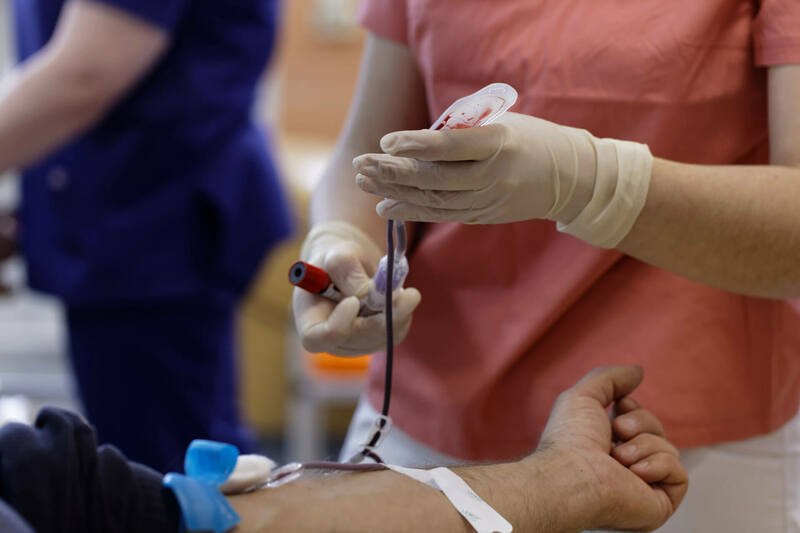 There are nearly 3 million registered nurses (RNs) in the US – 2,824,641 to be precise. Just over 9% of them are men. That’s triple the rate of male nurses in the 1970s. The vast majority of nurses, 63%, work in hospitals and on average they work 37 hours per week for an average salary of $67,930. Why are these statistics important? Because nurses are important. 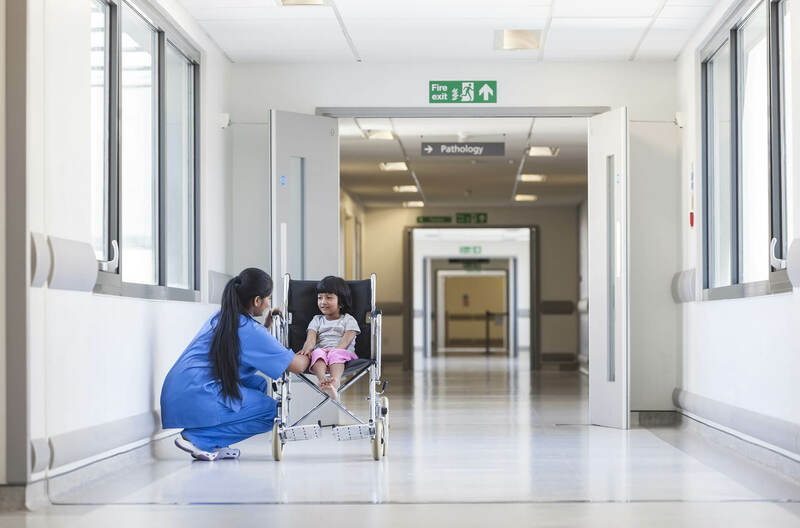 If you ask anyone who has been a patient in a physician’s office, hospital, community clinic, school nurses office, or any other clinical environment, nurses make a difference – and often a life-changing one. 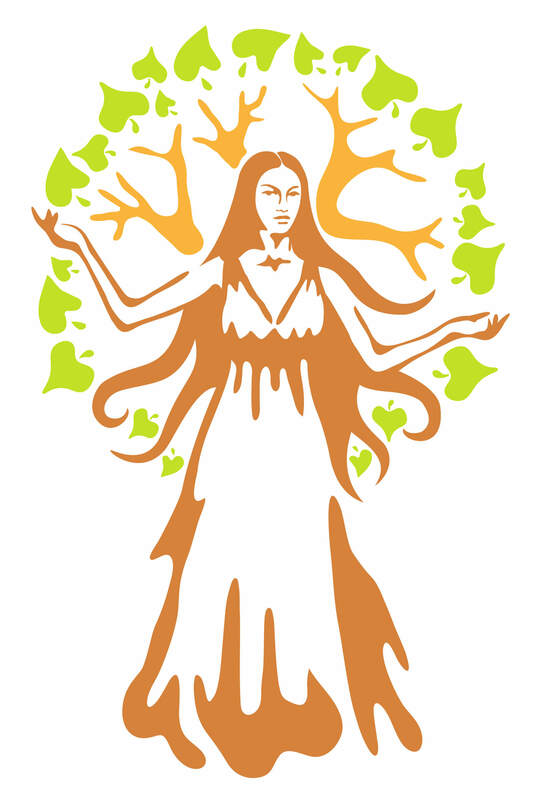 Panacea the goddess of universal remedy. Nursing is a profession as old as time. Many Greek goddesses practiced the science and art of nursing, including Aceso the goddess of the healing process, Epione the goddess of soothing of pain, Laso the goddess of recuperation from illness and Panacea the goddess of universal remedy. During the Civil War, 20,000 women volunteered in Army hospitals as nurses and at the same time, Florence Nightingale was professionalizing nursing in Europe during the Crimean War. It has always been a venerated profession. It is also one of the most difficult. Nurses are on the front lines of healthcare. They witness the joy of childbirth, the grief of death and all the surgeries, wounds, and injuries in between. The majority of nurses work in the profession for 30 years or more; healing, teaching, and holding the hands of the sick and dying. They work long hours, cope with pressure from administrators, regulators, providers and family members. They stay up-to-date on medicine and cope with ever-increasing documentation burdens. What calls people to such a complex, pressurized profession that gives them a window into the most intimate moments of a human being’s life? The answers are as individual as the nurse, but the majority say they are called to nursing to ease human suffering. We scanned blogs, journals, news items and social media to find what nurses name as their inspiration. Here’s a sampling of what we found. A dying husband: Mychelle’s journey to nursing began when her husband was diagnosed with end-stage pancreatic cancer. “From the beginning, it was evident these nurses weren’t there just to treat a disease. They were there to treat my husband. They saw not a diagnosis, but a man, a husband, a father, son, brother and friend. Compassion, wisdom, skill, strength, support, hugs and tears were shared generously. “Through the battle that was to be the last six months of my husband’s time with us, our lives expanded to include nurses from so many disciplines: oncology, radiology, emergency, operating room, anaesthesia, home health, hospice, and many more. Within each, we found answers, advocates, support, and sincere care for our fight. Other nurses: Notice how many nurses who were inspired by other great nurses? We have the opportunity to inspire others and we should keep that in mind every day. The world will always need nurses. Estimates show that the demand for nurses will grow by 15% from 2016 to 2026; faster than the average demand for all other occupations. 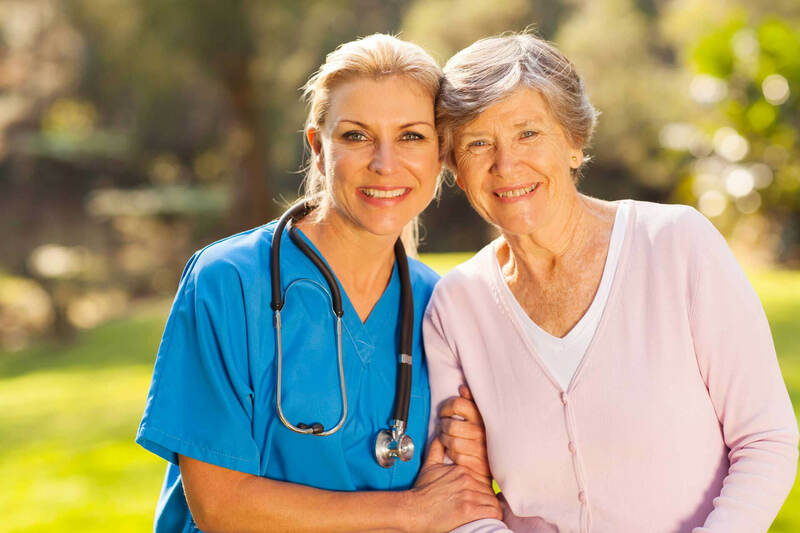 As the American population ages, the nursing force is aging right along with it, retiring and leaving gaps in the workforce. We need good nurses. We need nurses who truly care about the human condition and dedicate themselves to easing the pain that often accompanies it. We can only hope that individuals continue to be inspired to join the profession to fight the good fight.